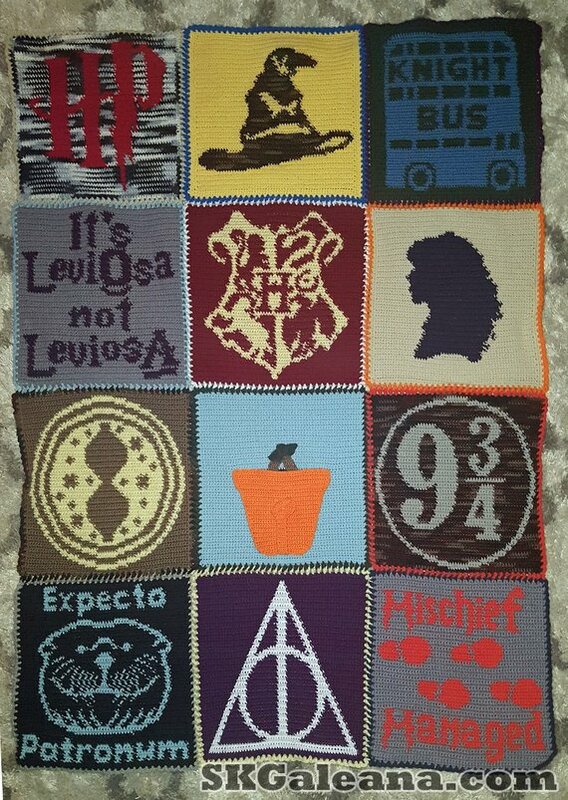 Halloween is a couple days away and I still have one more craft to share. 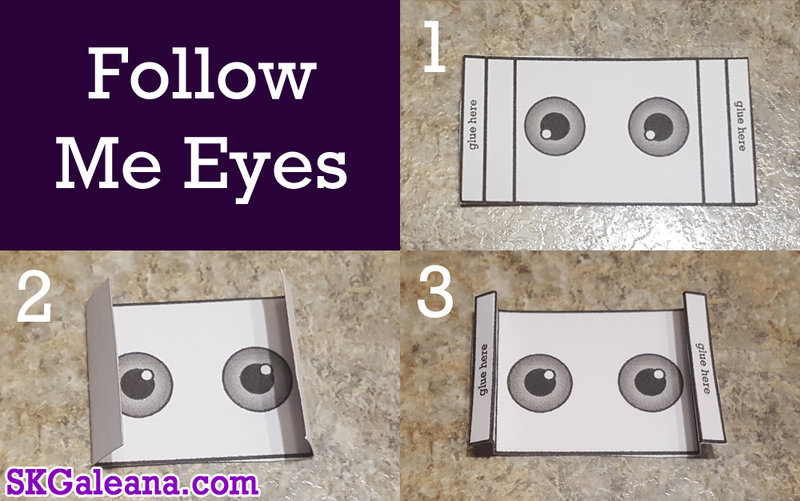 So before Halloween is here and gone here is another fun Follow-Me-Eyes paper craft that is sure to bring laughter into the house…Or that creepy feeling that something is always watching you. How about a little of both. This time, the papercraft features a Jack-O-Lamtern puppet. The Puppet is pretty easy to make and fun to display. With the #FollowMeEyes, no matter which way one walks, his eyes will follow. These Pumpkin puppets can go almost anywhere. To create the pumpkin puppet simply follow the instructions below. Be sure adults do all the cutting. Cut out the pumpkin along the outer solid line, be sure not to detach from base. The circle should form behind the pumpkin. 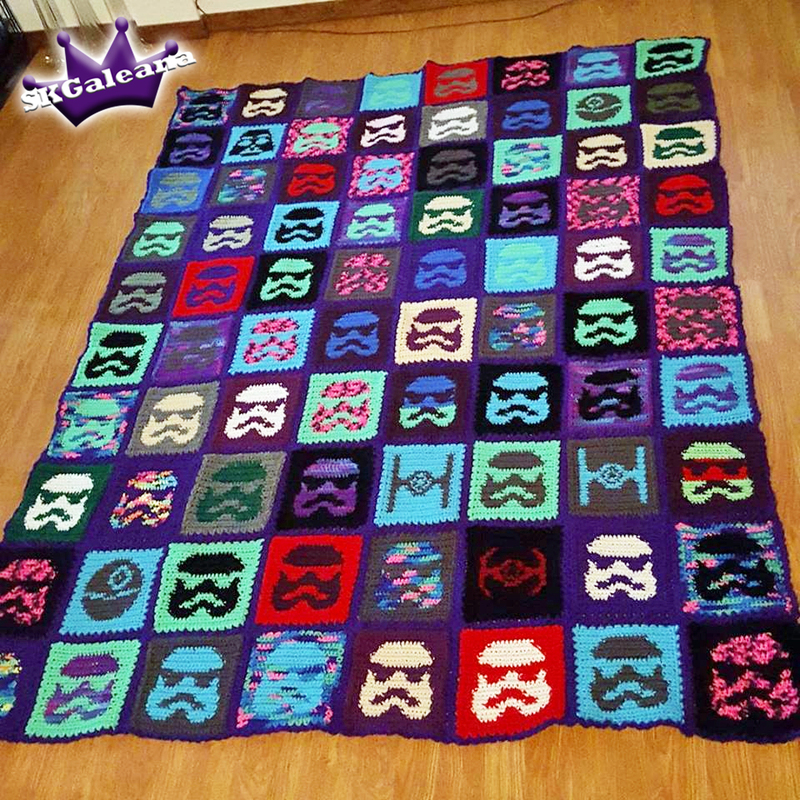 cut out the eye rectangle along the outer boarder. To get a copy of the pumpkin Paper craft click the image below and save the PDF to your computer. 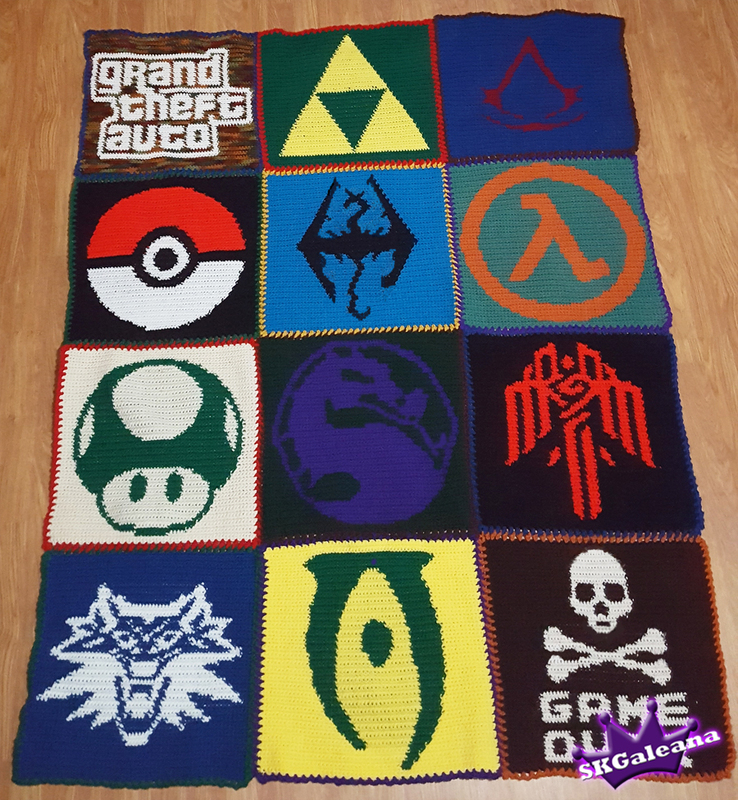 Then print, create and Display.